The autumn is my favourite time of the year. I like colorful forests with the typical smell of decaying foliage, misty mornings and first freeze. 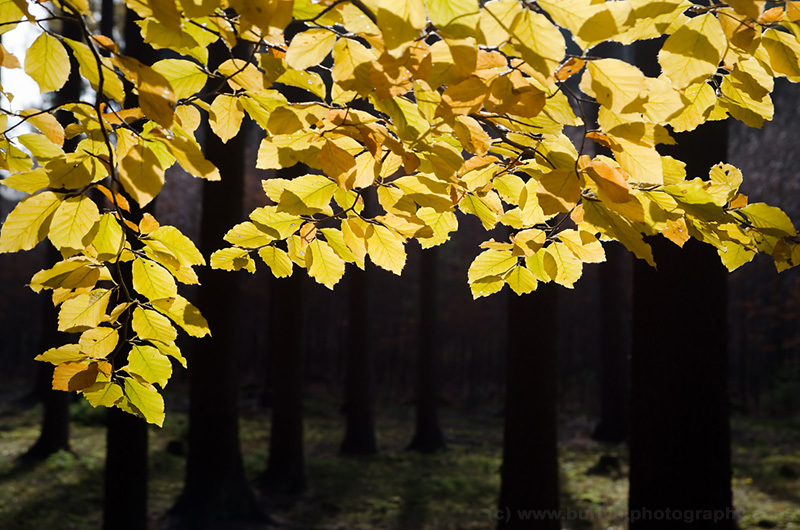 I’ve selected few of my autumn pictures for you, enjoy! 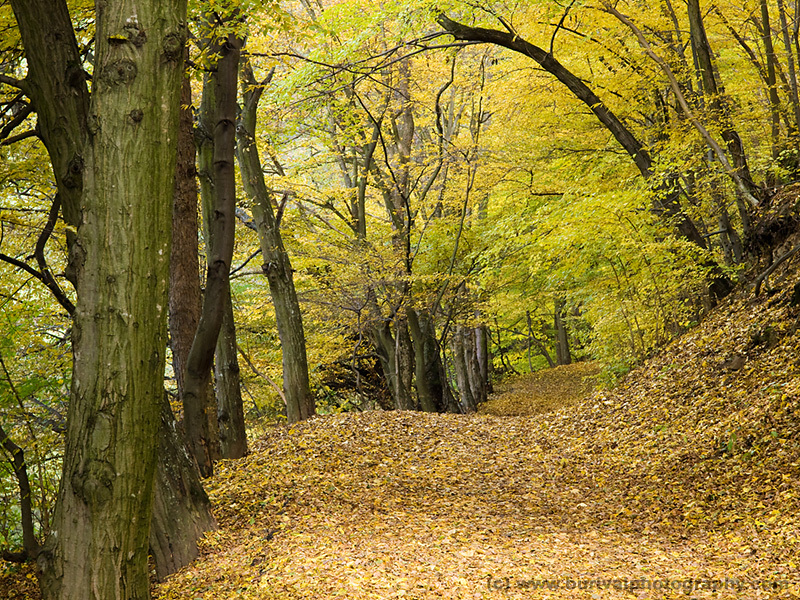 Forest paths deep in Moravian Karst are very colorful – but only for a few days in a year. Lonely beech tree in the Highlands spruce forests shows some interesting contrasts in the late sun. 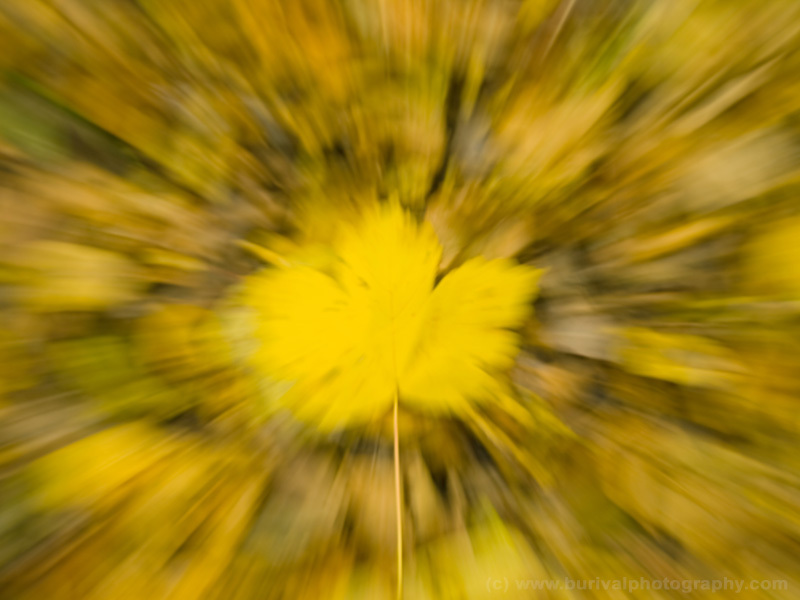 Little zooming and colorful maple leafs can produce some nice results. 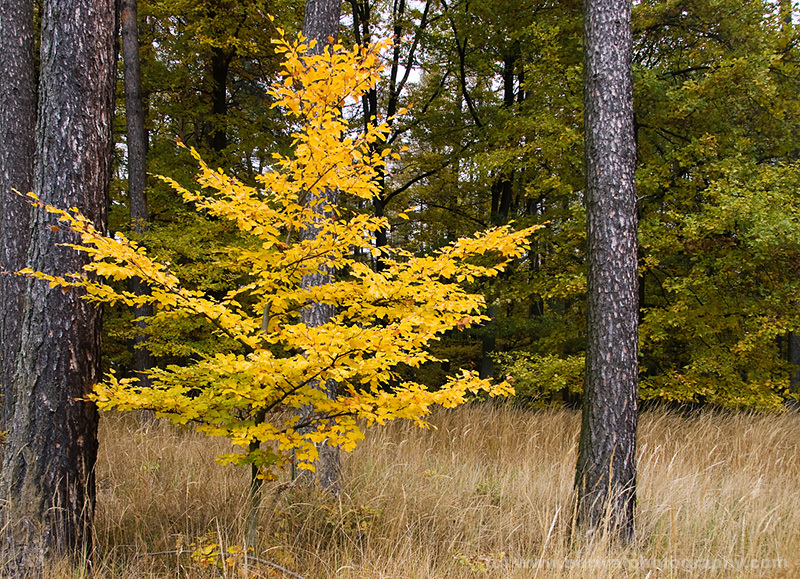 Colorful small beech tree is like a bright lantern in the dark forest. 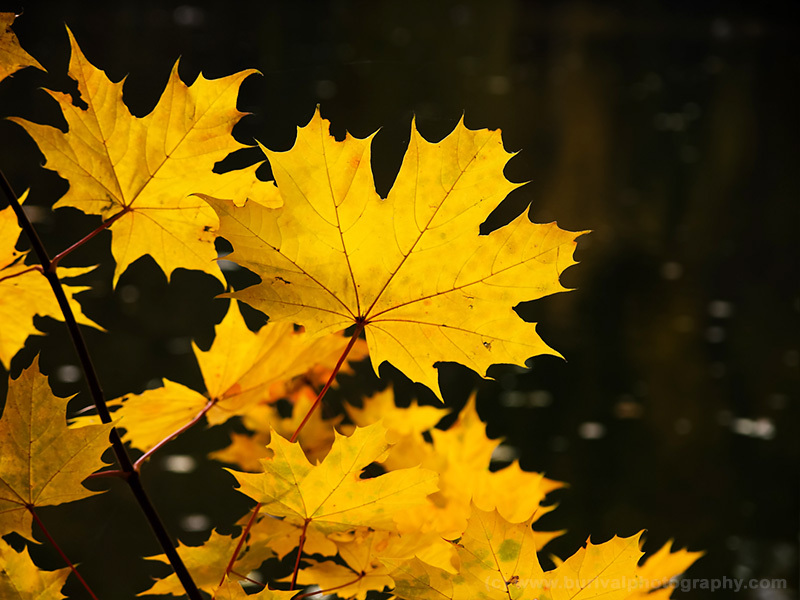 Bright yellow maple leafs against the dark water can make a nice background photo. 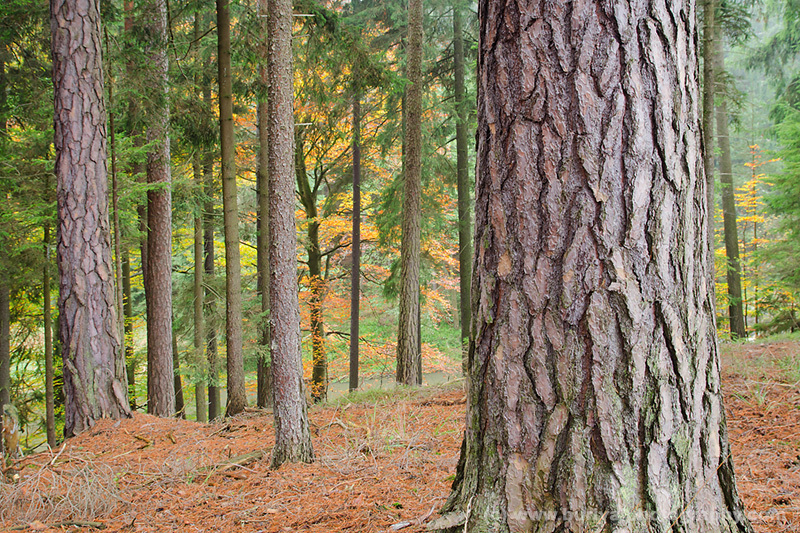 It really took me a while before I managed to get a decent autumnal forest photo like this. 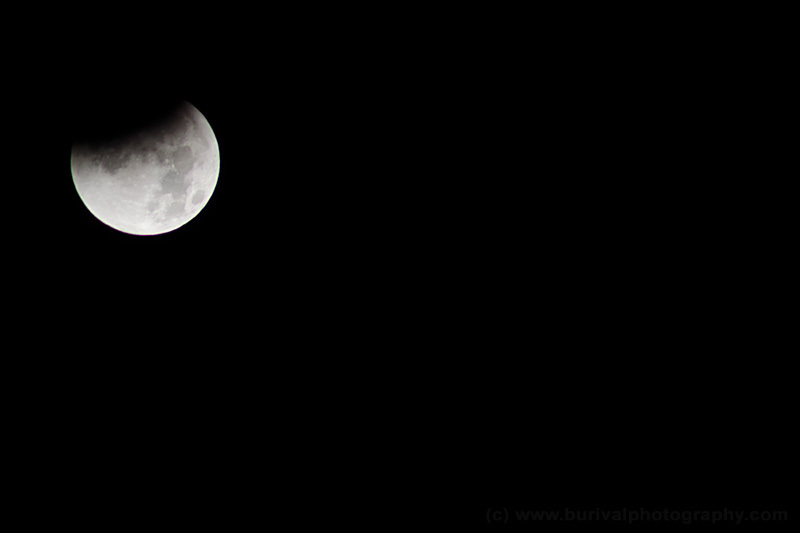 I was very unsure about photographing the lunar eclipse. The only tele lens I have is cheap Tamron 70-300 with awful load of chromatic aberation. And it is not long enough. The afternoon was all cloudy but the sky cleared later in the evening. So I somehow managed to move myself outside into the damn cold night. The magnification was not great at all so I’ve decided to try a timelapse. The result is pretty ok for the first attempt of such task. Some of the test shots before the timelapse. And here we go – 29 minutes with 4 frames per minute, 25 fps video. I love the misty autumn with its foggy landscapes and bright colors. But Im usually too lazy to get up early enough. 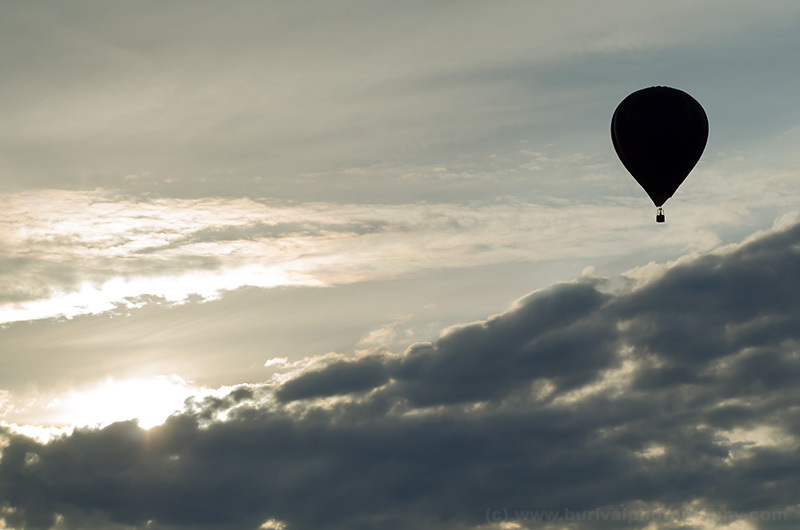 However, ballooning is all about the early morning and late afternoon flights. The advantage is a lot of traveling in the landscape and plenty of time to do some nice pictures. 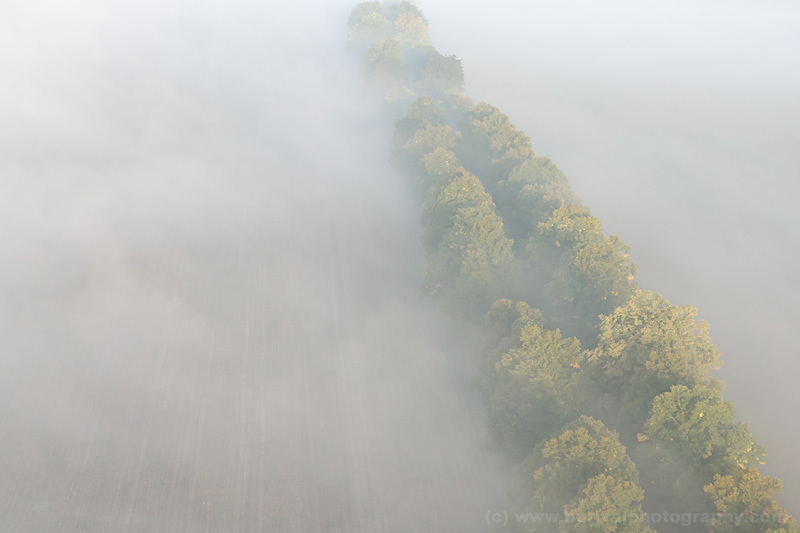 I doubt I will do better misty landscapes this autumn then I already did during my balloon chasing business. All the pictures are form Vysocina region in the Czech Republic. 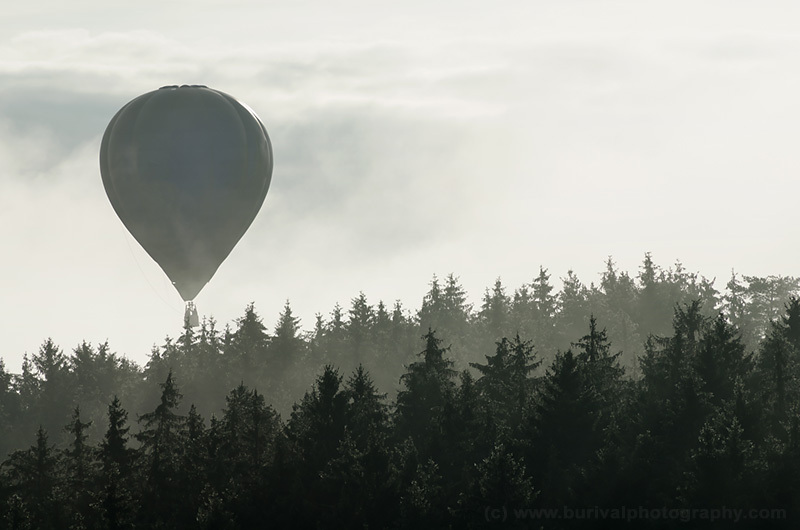 Hot air balloon creeping over the misty forest in the early morning. 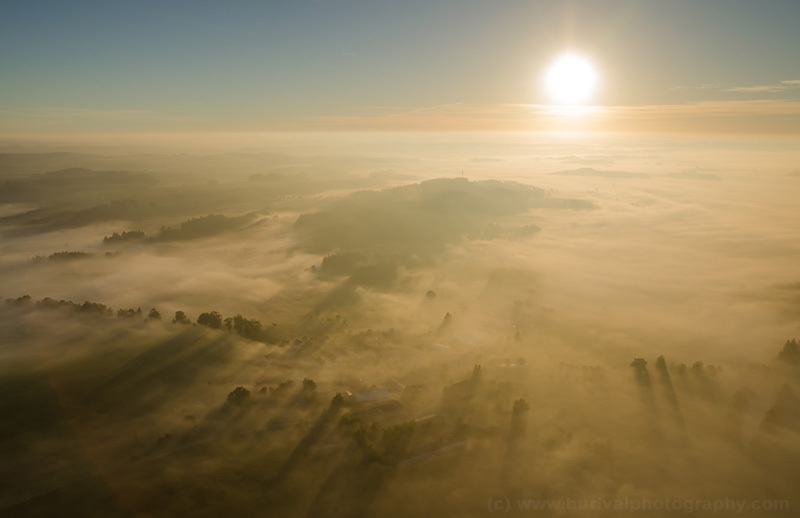 Sunrise over the early autumn foggy landscape. Another misty landscape with forests and meadows. Hot air balloon in the clouds in the late afternoon.